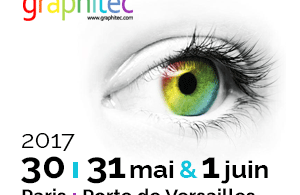 Volume Software was pleased to meet you in June 2015 at the Graphitec 2015 exhibition. 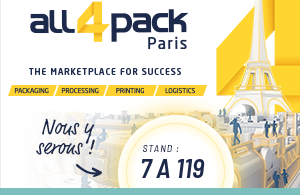 We presented VoluPrim and Prosper, our ERP solutions dedicated to the printing industries. 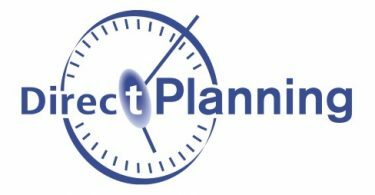 The visitors also appreciated the flexibility of Direct Planning.